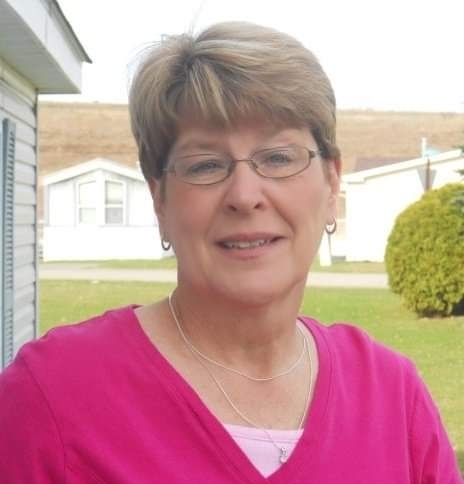 Janet S. (Sculley) Mincher passed away unexpectedly on March 27, 2019. Janet was predeceased by her parents and Grandson Gavin Sculley. She is survived by her children Erik (Amy) Sculley, Jessica (Frank) Beadle, Nicholas (Danielle) Sculley, Molly (Nicholas) Flynn, her 15 grandchildren, siblings, and many nieces and nephews. Janet’s passion in life was her service to the community through her volunteer work in the Emergency Medical Services. She was a lifetime member at Union Volunteer Emergency Squad. She was a former Paramedic as well as EMS instructor for many years. Services will be held at Sunset Memorial Services, 2659 Main Street, Whitney Point on Saturday April 6, 2019. The family will receive friends from 10am - 12pm; a brief service will follow. In lieu of flowers the family asks that a contribution be made to the Whitney Point Fire Department c/o Whitney Point Fire Dept PO Box 1006 Whitney Point, NY 13862 or Emergency Services organization of your choice. Arrangements are in the care of James Shara.